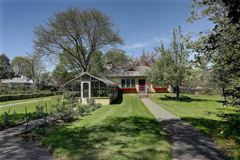 Beresford –Nicholson House c1910-1912. 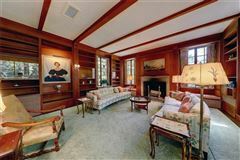 One of a kind home designed in the English Country Estate Style for John Beresford by Clarke, Howe & Homer. 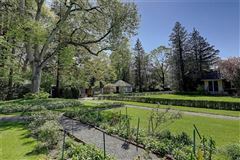 The home was enlarged for its second owners, Paul C. and Martha F.S. Nicholson, by Jackson, Robertson & Adams. 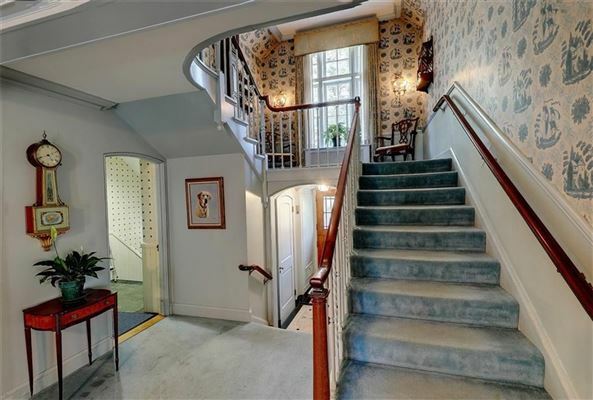 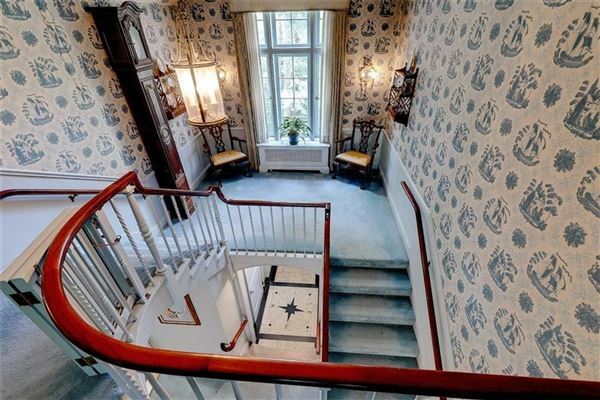 Enter this stately home through the entrance pavilion with a flaring Regency Style hood. 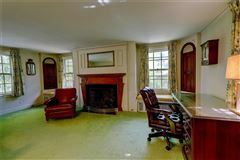 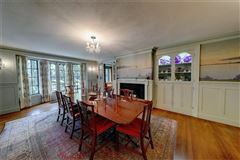 The beautifully proportioned living room, dining room and family room each face the garden. 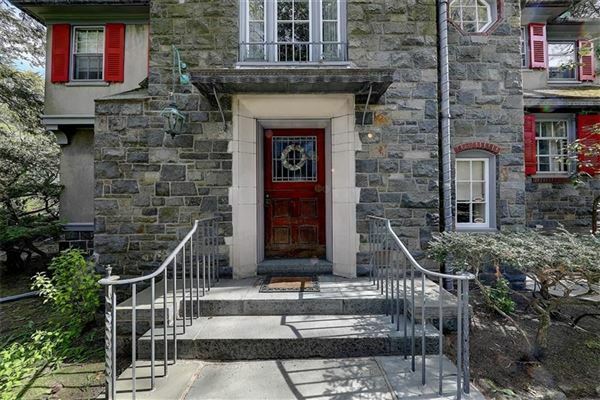 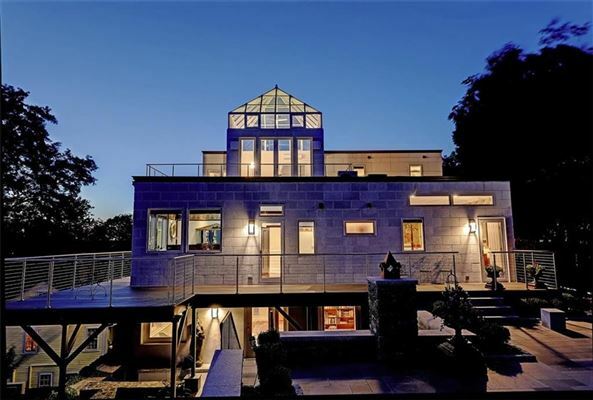 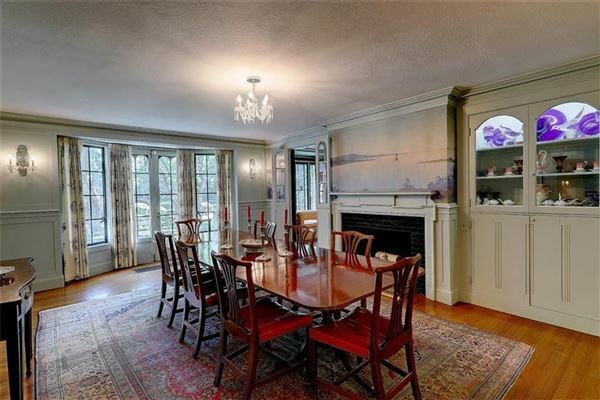 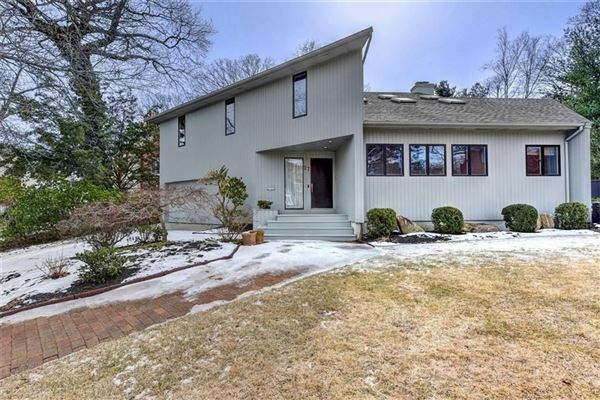 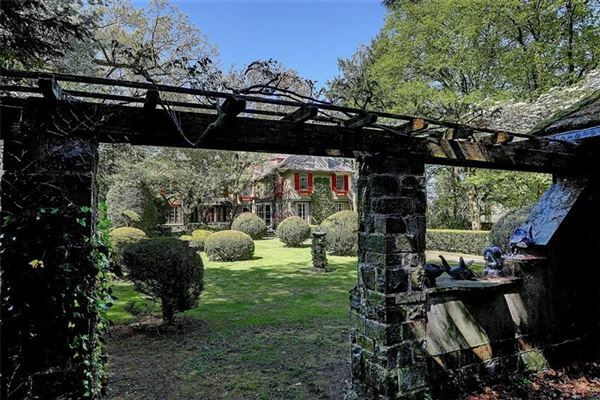 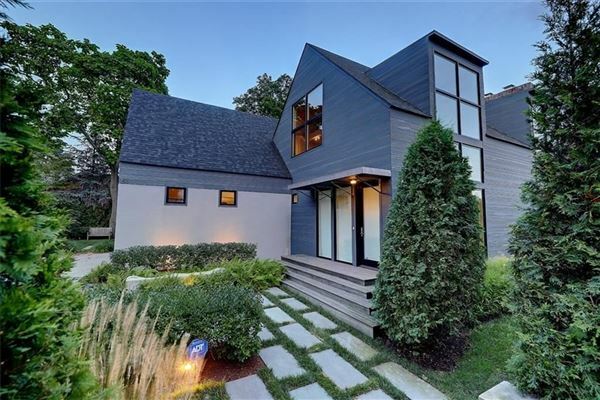 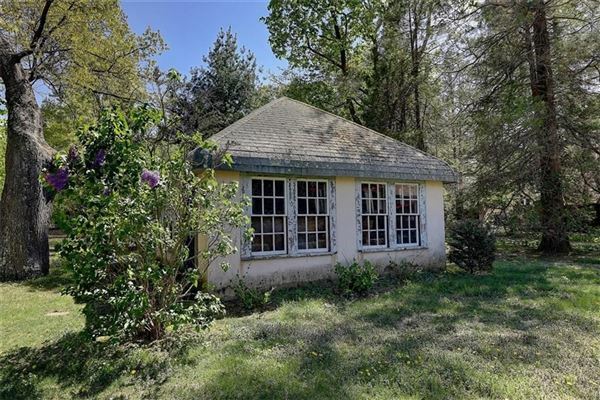 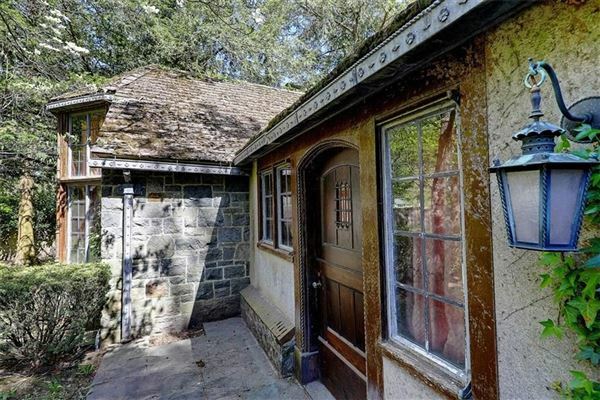 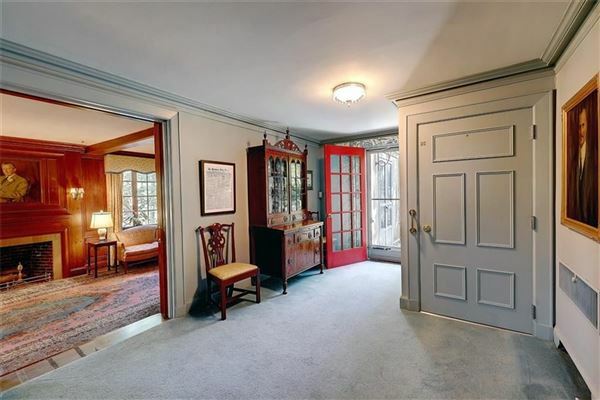 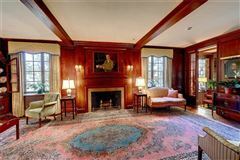 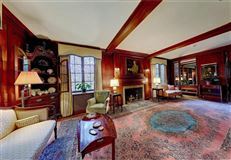 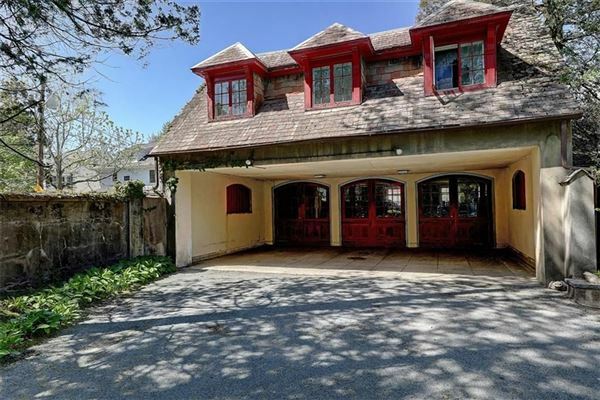 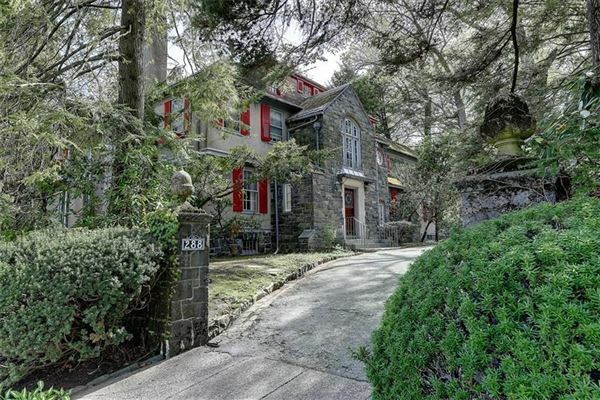 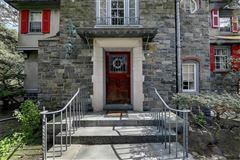 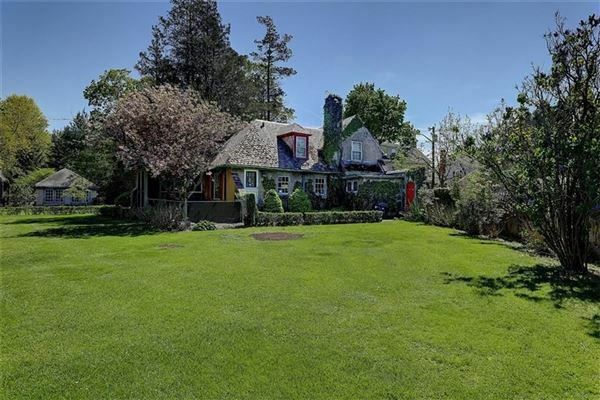 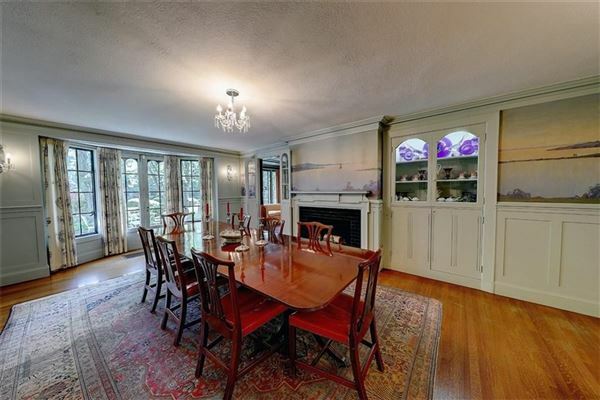 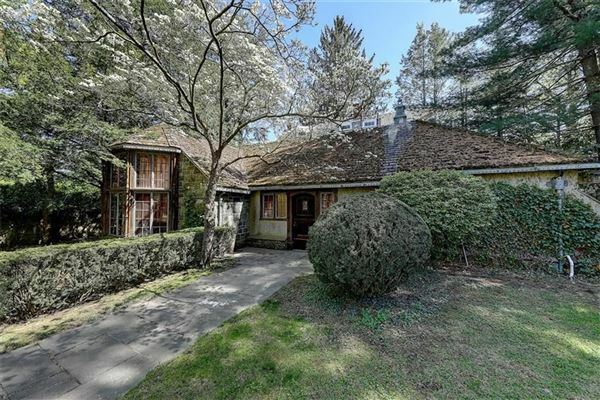 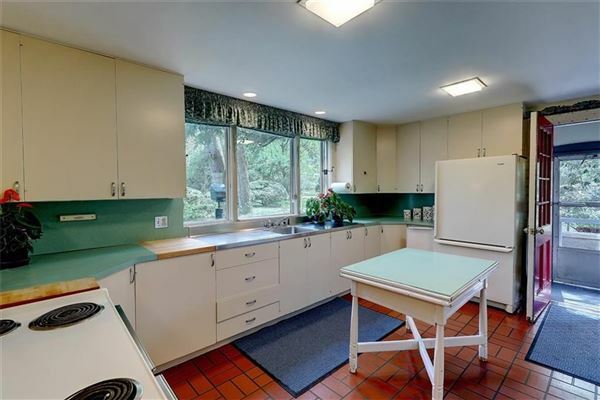 The rich architectural details, lovely wood floors and carved fireplace surrounds are testaments to the tradesman who built this finely crafted residence. 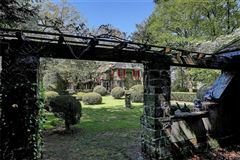 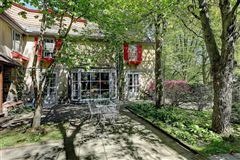 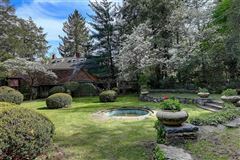 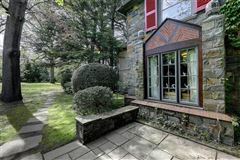 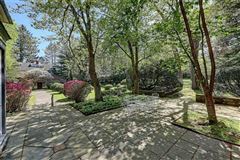 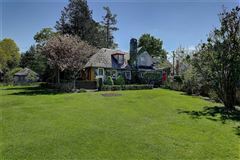 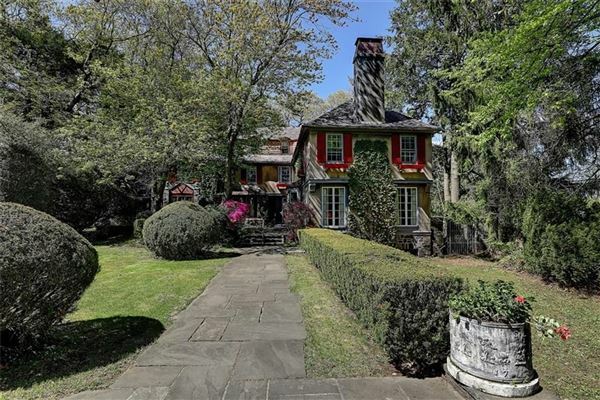 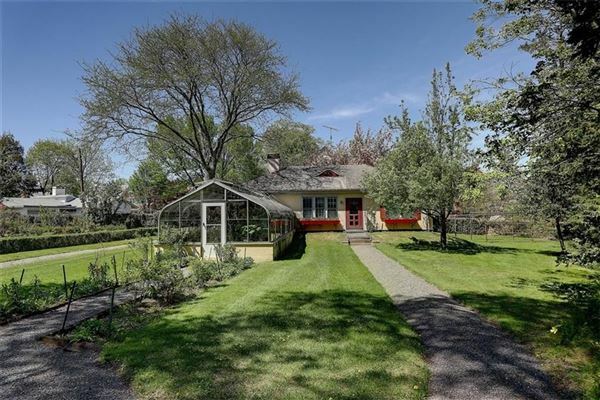 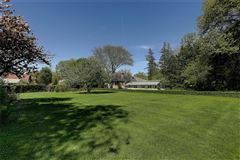 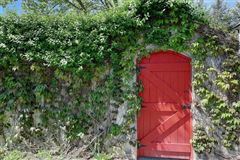 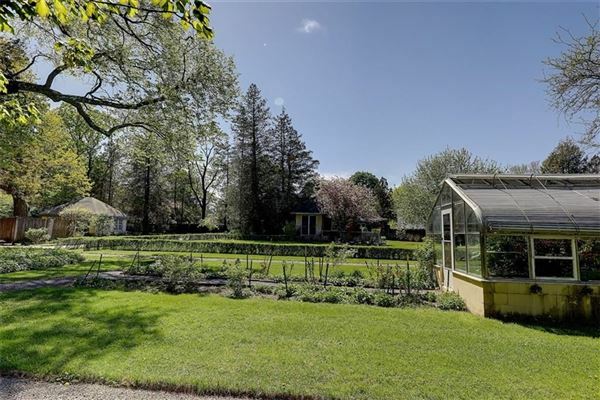 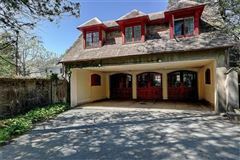 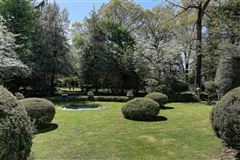 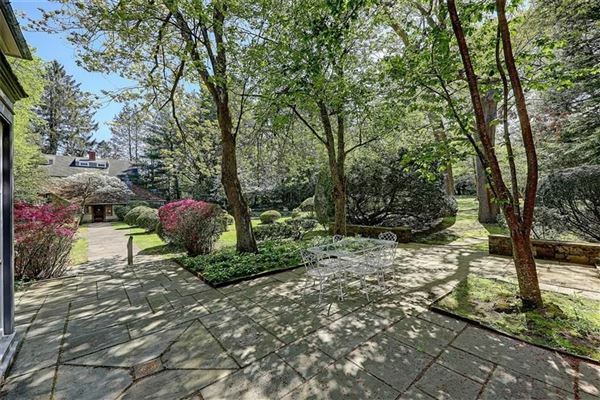 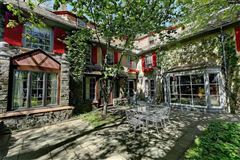 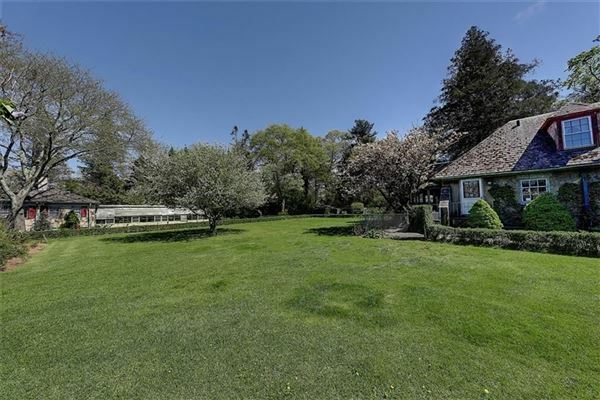 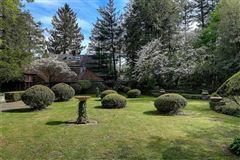 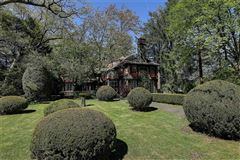 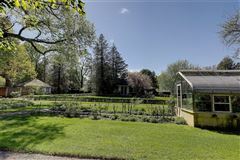 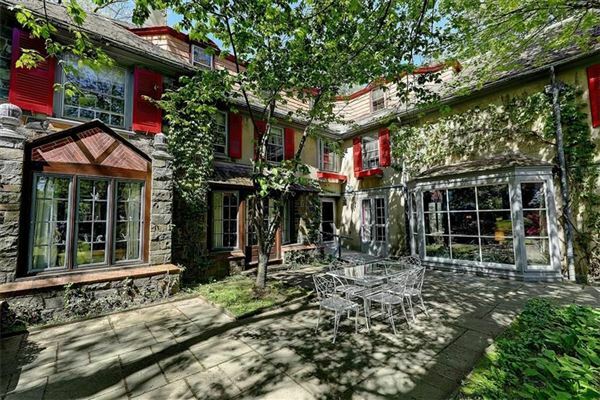 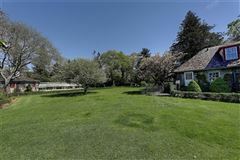 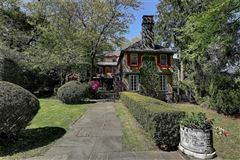 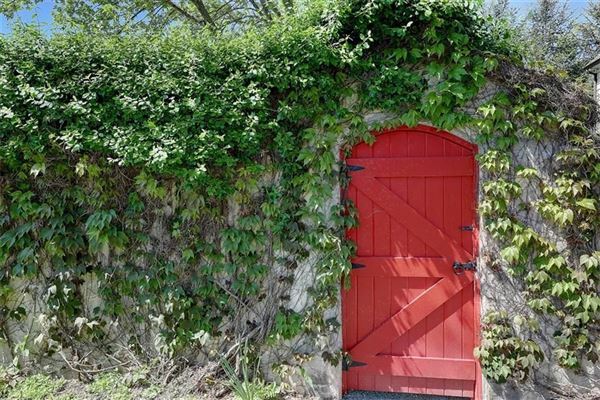 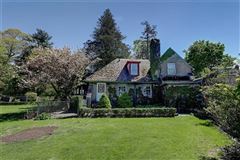 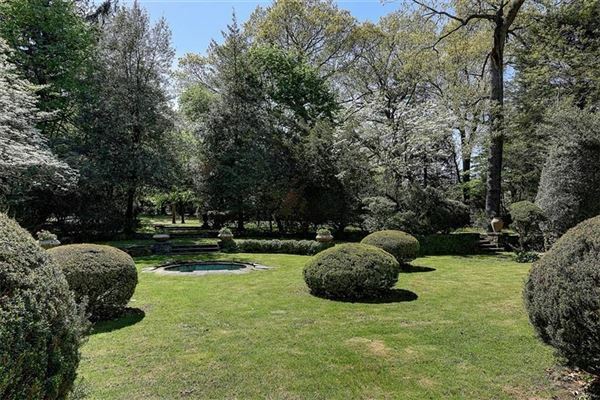 Set on nearly three acres (property includes 288 Blackstone Blvd, 315 and 325 Slater Ave) surrounded by stucco and stone walls, this exquisite property has professionally manicured gardens and three outbuildings including a game pavilion, gardener’s cottage with greenhouse and staff’s quarters. 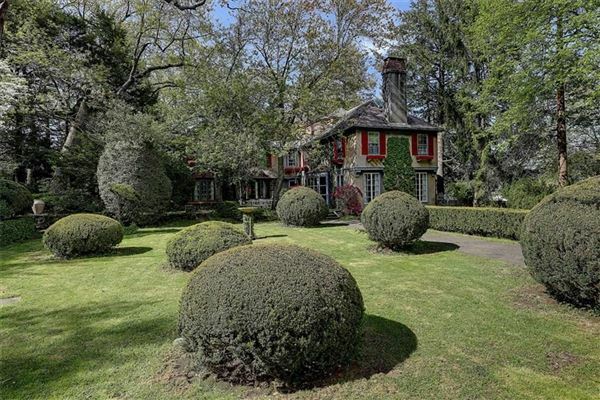 One of the last family estates remaining on Providence’s East Side.